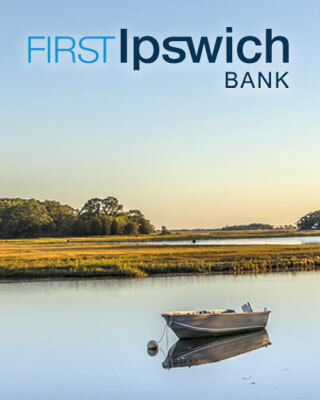 Welcome to First Ipswich Bank Payroll provided by Complete Payroll Solutions. © Copyright 2016 Execupay. All Rights Reserved Worldwide.